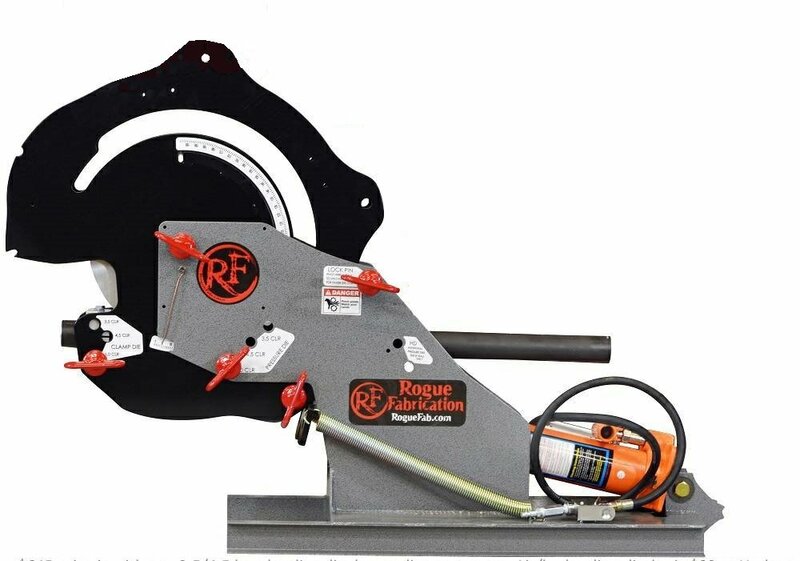 The Most Versatile Tubing Bender and Notcher - Made in the USA! Other fabrication equipment has limits like where you can place bends and where you can notch tube for weld joints. Don’t be held back. You can do better. We don't just make tools. We care that you enjoy using them. M600 Bender features “rapid resume” clamping system, which allows you to resume bending after removing material from bender. VersaNotcher is the fastest and easiest to adjust on the market. • $725 as a kit with any 3.5 or 4.5 CLR (Center Line Radius) die set. • 95 degree bends (with $65 HD kit) in ONE ram cycle (180+ degrees in 3 strokes). • Tube bender bends vertical to save space and make it easier to use. • Support for dies from 3.50″ CLR up to 6.00″ CLR. • Includes the integrated base and degree wheel. The M600 competes in price with machines that have nowhere near this bending capacity, versatility, and technical support. While this machine machine can bend super thick DOM tubing, it also bends thin 4130 chromoly for roll cages, and can still make accurate 3D bends with ease on either material. Furthermore, it can bend carbon steel, stainless, brass, copper, and aluminum (round/square tube and pipe). It can even bend thin walled Titanium for turbo manifold work and tubular Titanium frames. While other machine manufacturers want you to sell your machine and buy another to upgrade, we do not. Keep this machine as your needs change or as your business grows. Simply add more dies, convert to ultra-fast electric hydraulic power, add production features like backstops and rotation stops, anything you need. Furthermore, our web page can teach you everything you need to know about tubing and how to bend it accurately. Our tubing notcher can notch nearly anything. Cut a notch on compound angles, adjust quickly without tools, indicate notch angles accurately, and notch in the middle of a bend! Like the photo above shows, no straight tubing is required. This is how the pros you follow on instagram are getting those perfect fits for TIG welding on their cage gussets. 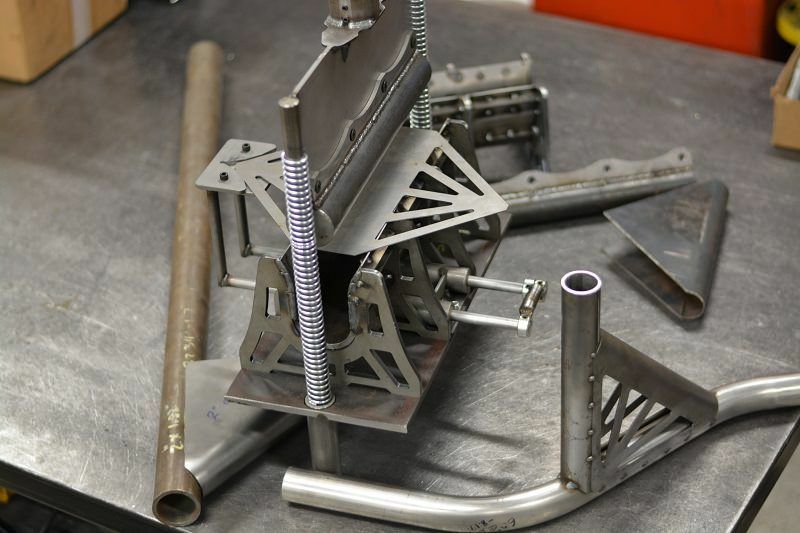 It’s time to take your fabrication to the next level with the help of our tools. -Drill Press reduction kits to allow you to slow down your drill press for drilling into stainless and mild steel. “There isn’t another brand I would put my trust into to make a living. 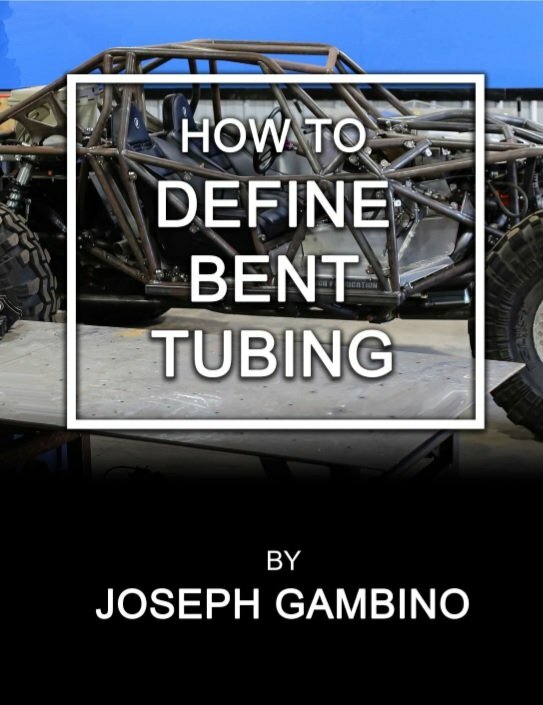 This book was written to strip away the complexity of bent tubing, filtering it down to easy to understand terms and measurements. Once you read it, you will see how easy it is to learn to fabricate with tubing. That is the first step toward your success in tube bending. Success! We will e-mail you the book for download right away. E mail me the book!